Ike was a dairyman and later an almond farmer. He loved hard work and never fully retired. After moving into Ripon, he would still drive out to his orchard to fix things, maybe do some light tractor work, or just enjoy a walk around his orchard. 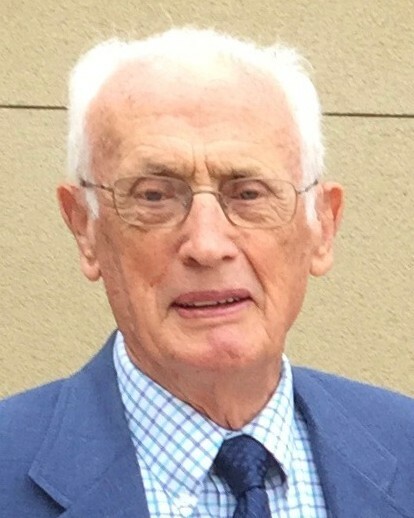 He was a member of First Ripon CRC ,serving there as a deacon and elder many times, participating in Bible studies throughout the years, and also the Senior ministry. He was also a faithful supporter of the Ripon Christian Schools. But most important to him was the sure hope he had in his Savior and Lord, Jesus Christ. His faith was shown in a soft, but timely spoken word about the importance of knowing Christ as your Lord and Savior and serving Him first. 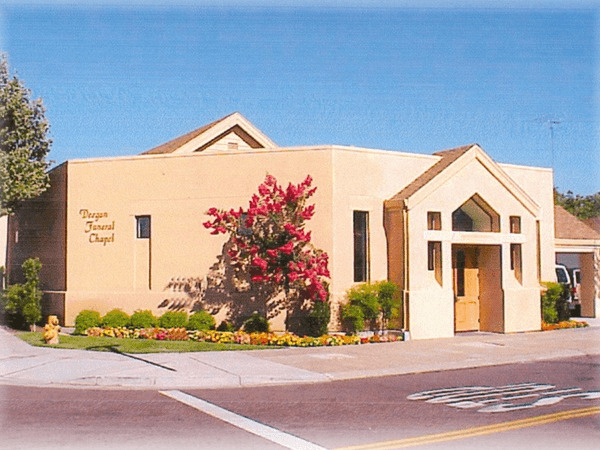 A memorial service will be held at First Christian Reformed Church on Thursday, August 30 at 11 am. 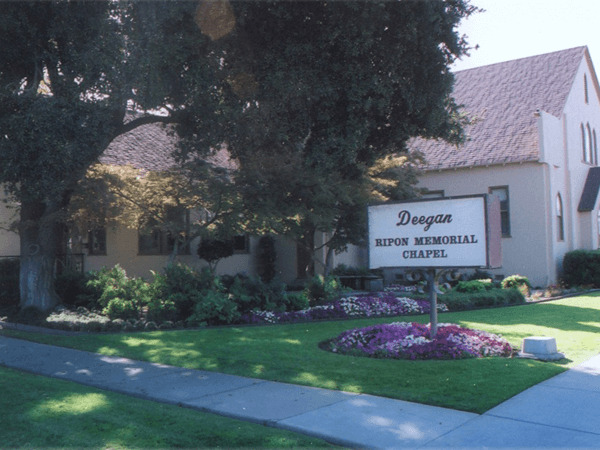 (305 Boesch Ave, Ripon) Graveside service will be at 10am at the Ripon Cemetery. Memorial gifts may be given to Ripon Christian Schools, Bethany Home, or a charity of your choice.